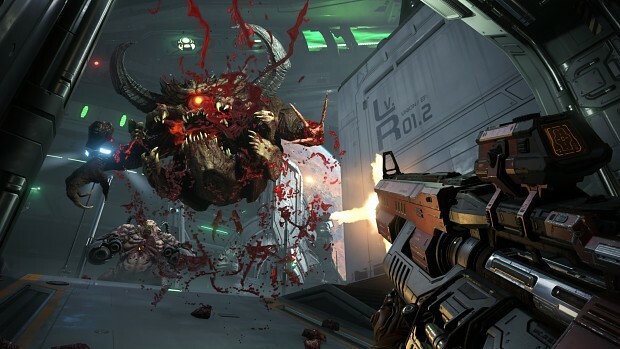 Given the Doom series’ history with strong mod support and open source releases, it would be refreshing to hear whether or not DOOM Eternal, the follow-up to 2016’s reboot of the iconic first-person shooter, would support mods. Though that DOOM (2016) reboot didn’t support mods itself, it did contain a Snap Map level editor (which won’t return for Doom Eternal) that allowed for basic user-generated content to continue the lifespan of the game’s singleplayer content. "At id Software we're big into mods, so we know it's important"
Though neither answer is solid, we’d prefer to never say never! 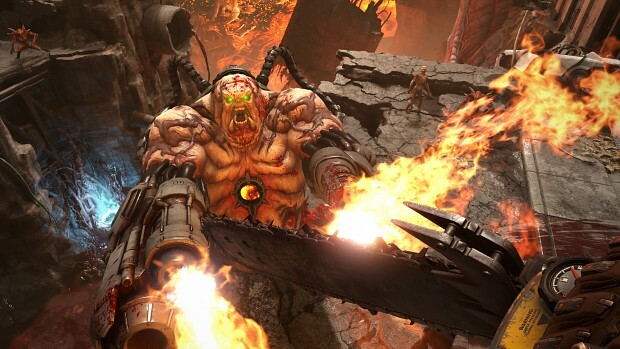 And even if mod support for these titles in each respective series never materialises, it’s heartening to know that id Software is starting to move back in the direction that includes mod support for future titles – a direction that made the company, and the Doom series, what it is today. The biggest mod stories for the week of August 18 2018. Man, I am so hyped for this, Rage 2, SIGIL, Witchfire, Prodeus, and Wrath: Aeon of Ruin. 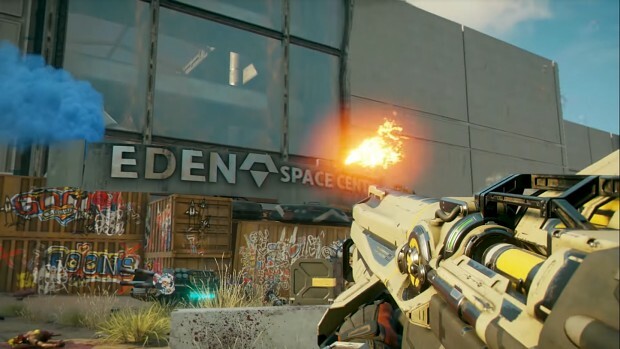 2019 is gonna be another great Year for FPS Games and Mods.